*Exclusive discount coupon codes will be sent to LefideLe.com e-mail subscribers from time to time! Click to subscribe and get notified when new groups of articles get published! Purchase museum quality giclée prints of Leigh’s fine art on framed paper, stretched canvas, greeting cards, or even I-phone and galaxy covers with a 30 day guarantee. Choose matting, frames, or canvas in sizes and styles to suit your décor. You can even see their I-pad app to see the art virtually on your very own wall before deciding!Prints and cards are usually ready to ship within 1-3 days, and they offer a 100% satisfaction guarantee!Just click on the Fine Art America widget-box (to the right on a pc, or below on a tablet) to open the shopping cart. This way you can shop right here, yet still use F.A.A.’s safe and secure checkout. If this is troublesome on your device, simply visit http://leigh-eldred.artistwebsites.com where you can also make a secure purchase through Fine Art America. 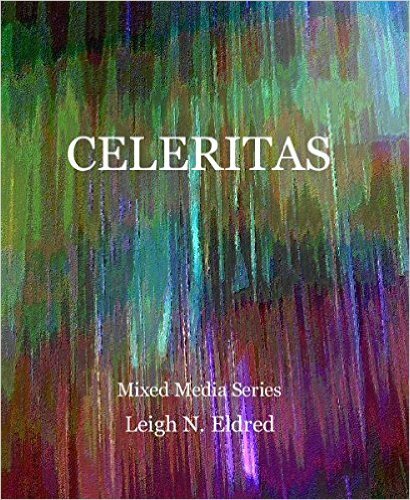 Leigh’s original paintings, drawings, encaustics, collage, mixed media, and photography, and various forms of sculpture can also be seen at http://leigh-eldred.artistwebsites.com/ and may be purchased through the artist. Simply fill out the form on the contact page or send an email to Creativity@LefideLe.com to inquire about the details. *Exclusive discount coupon codes will be sent to artist website e-mail subscribers from time to time! 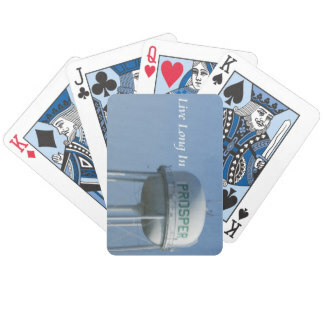 If you’re from Prosper, Texas you may be interested in products like T-shirts, postcards, mugs, playing cards, tote bags, coolers, postage, etc. featuring Leigh’s “Live Long in Prosper” photography. They offer a 100% satisfaction guarantee! Also, try your hand at creating your own custom products while your there… it’s really easy! Either click on the widget-box (to the right on a pc, or below on a tablet) or… just click right here to link to Le fidèLe’s Zazzle page! * Please note that with Zazzle and Fine Art America, Le fidèLe Designs has no control over product manufacturing, orders, or transactions (with the exception of original artwork) which are run through their secure websites, but they both offer 100% satisfaction guarantees!